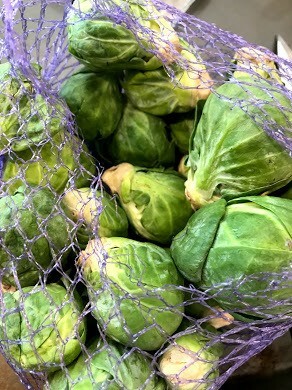 These edible sprouts look like miniature cabbages and are a delicious and nutritious vegetable. 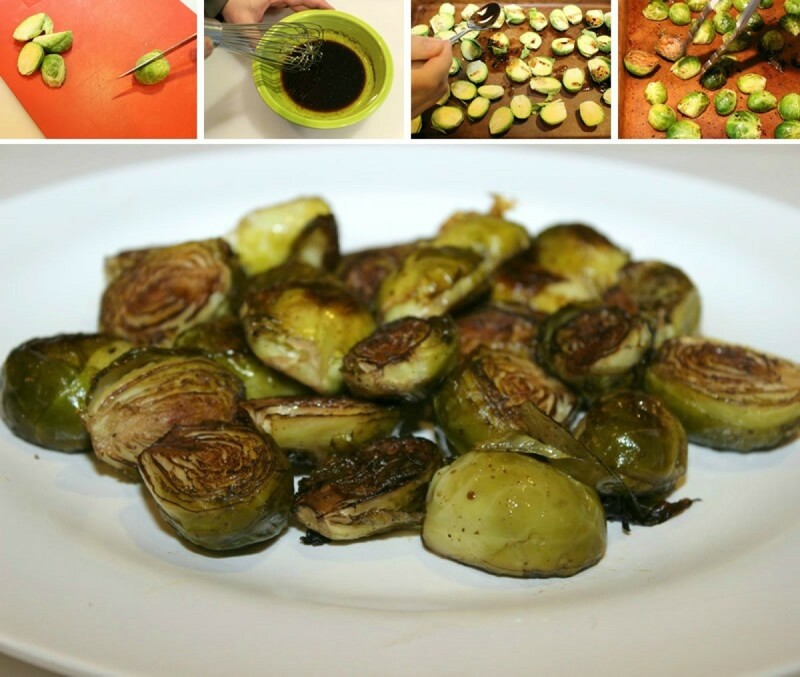 This guide contains roasted Brussels sprout recipes. 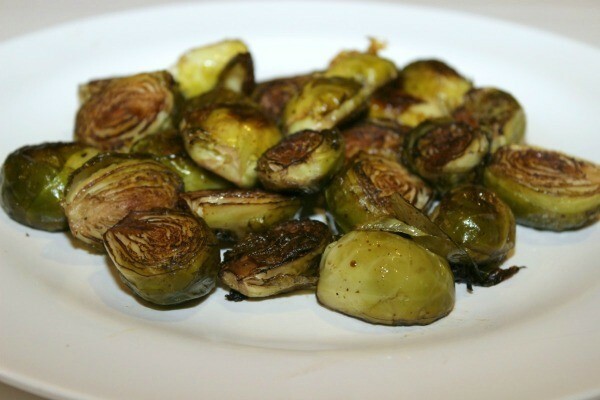 Roasted Brussels sprouts are a great side dish and are easy to prepare. 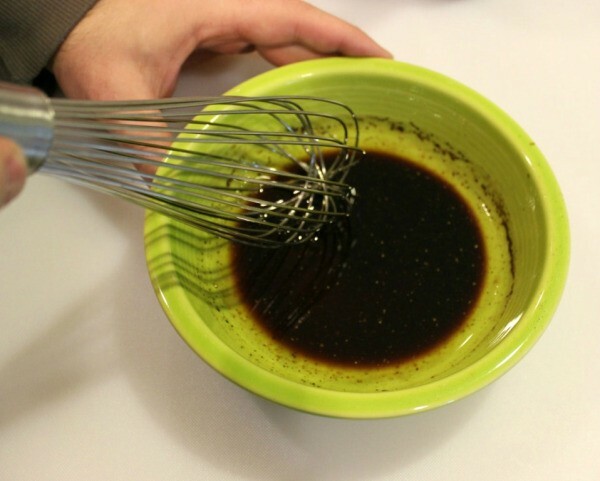 In a bowl, whisk together balsamic vinegar and oil. Add salt and pepper, to taste. Put sprout halves onto cookie sheet in a single layer. 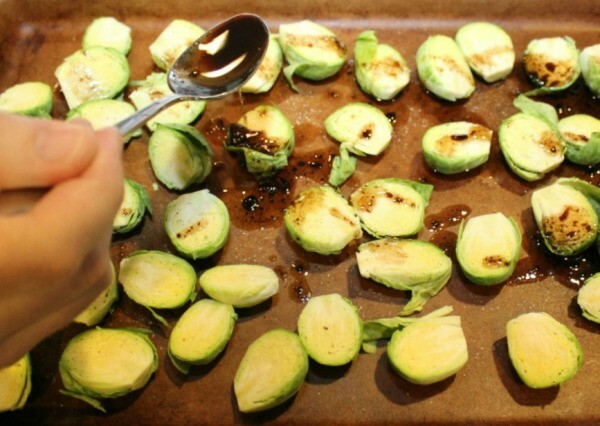 Drizzle with balsamic mixture, moving sprouts with a fork to coat. Bake for 20-25 minutes, turning half way through. Remove from oven once both sides are slightly brown. Preheat oven to 475 degrees F and line a baking sheet with foil. Whisk together the olive oil, Dijon, salt, and pepper in a large bowl. 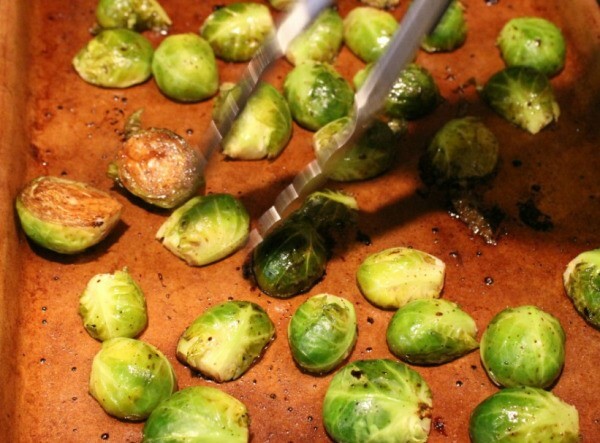 Add sprouts and toss until thoroughly coated and place, cut side down and evenly spaced, on the baking sheet. Set aside the bowl, and roast sprouts until tender and brown, about 12 to 15 minutes. Place sprouts in the large bowl, add the lemon juice and Parmesan, toss to coat, season to taste and serve. 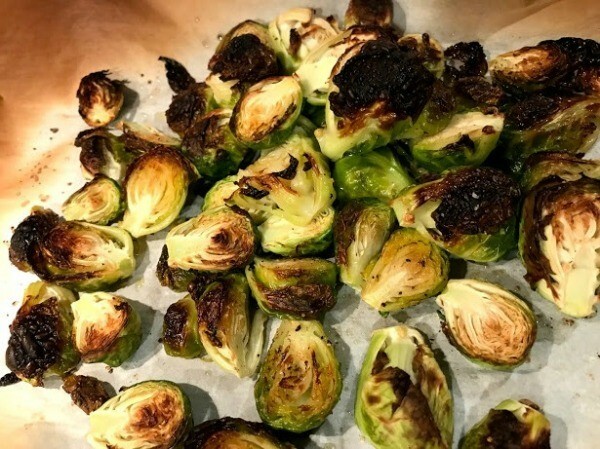 I love to make roasted brussels sprouts, it is very versatile, pairs well with a lot of dishes. Not to mention super easy! 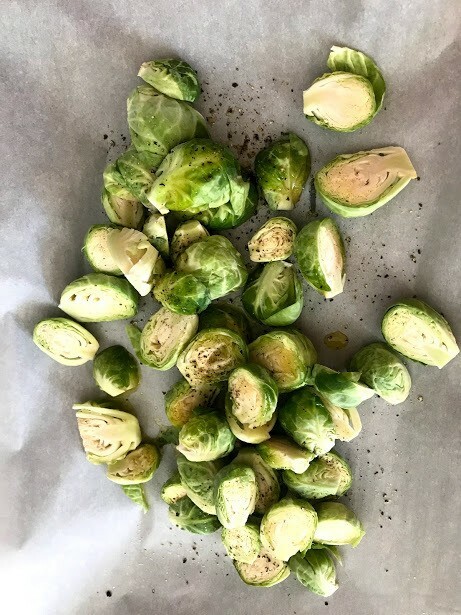 Optional: You can bake bacon strips on another sheet tray at the same temperature/time and cut into pieces after to have roasted brussel sprouts with bacon bits. 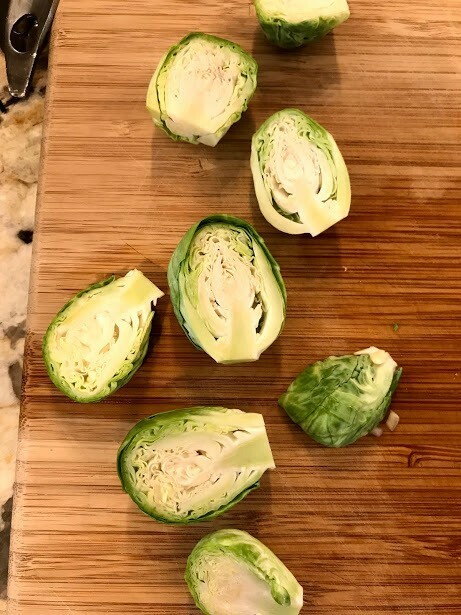 Chop brussel sprouts in half. Line sheet pan with parchment paper and dash with salt and pepper. Then drizzle a little bit of olive oil. Bake at 400 F for about 20-30 minutes, or until ready.